SHUFFLE! IS back once again for this months instalment of foot stomping floor filler. 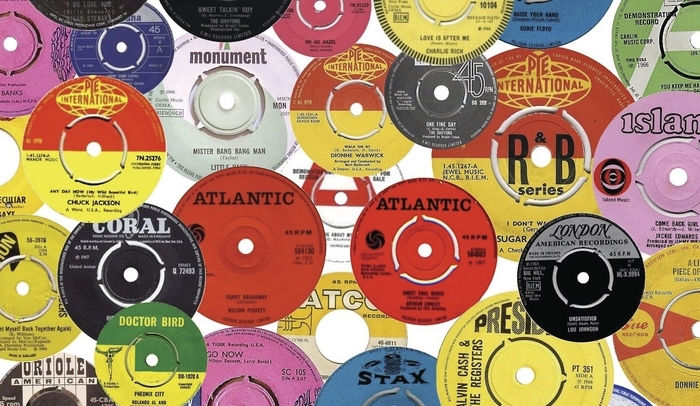 Expect to hear jump blues, funk, northern soul, rockabilly, latin boogaloo, reggae, Jamaican ska, disco and what ever else ends up in the packed boxes of vinyl. Doors are at the slightly later time of 12 midnight due to the Comedy Festival. The DJ is the great Dave Barry. Entry as always is free. For more information and regular updates join the Shuffle! page on Facebook.